We are located in Wantage Township, Sussex County, New Jersey. 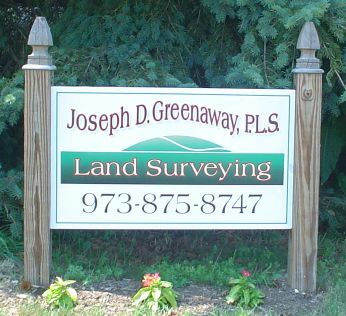 Greenaway Surveying provides a wide variety of land surveying services in New Jersey and New York. We hope this web page proves to be informative and helps you make the right choice when selecting a surveyor for your project.